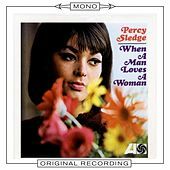 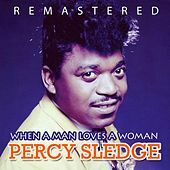 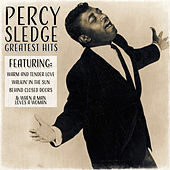 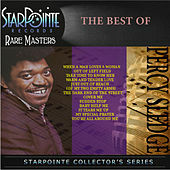 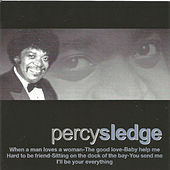 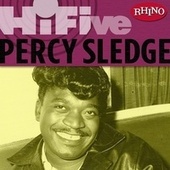 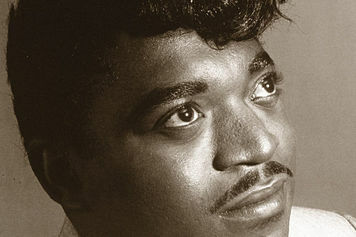 As the singer of one of the most romantic songs ever recorded, "When A Man Loves A Woman," Percy Sledge has attained immortal status. 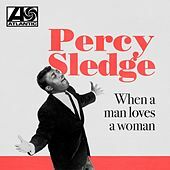 His pure, pleading voice rises to an emotional pitch just short of a holler as he pours his aching soul into the tearjerkers he loves to sing. 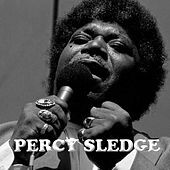 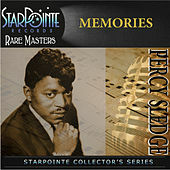 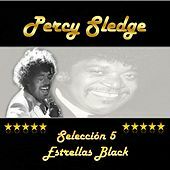 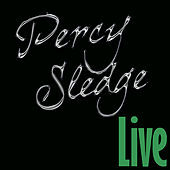 Recording at the famed Muscle Shoals recording studio in Alabama, Sledge helped define a new style of music from the rural South known as deep soul. 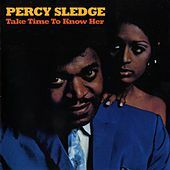 But Sledge thinks of himself as a country, rather than a soul, singer; he grew up in a town with one stoplight, listening to country singers on the radio. 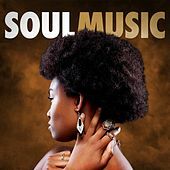 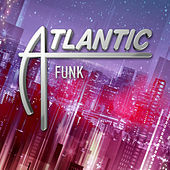 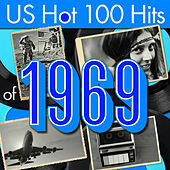 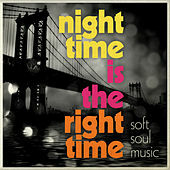 The slow-tempo ballads for which he's famous feature a tightly knit drum and bass, country and blues-tinged guitar, and a church-like organ that lays down soul-stirring chords. 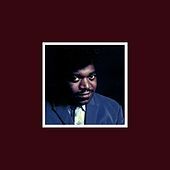 The gospel fever of his voice pierces emotional armor with seemingly sincere and simple songs -- and frequently causes ecstatic goose bumps.